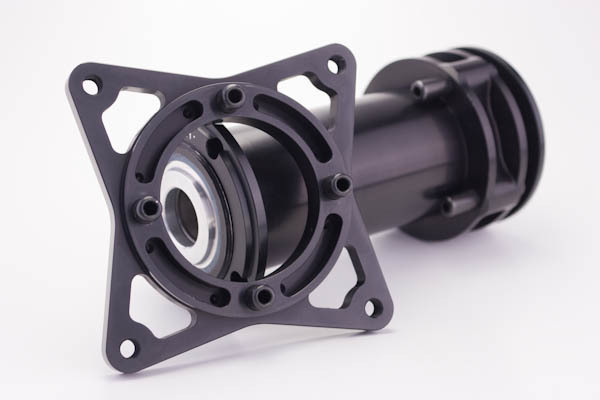 We have one type of hub that accepts several different spindles that are unique to your brand of bike. 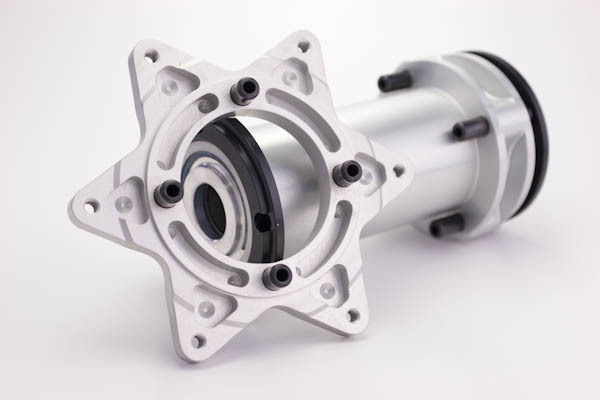 Check out the DT/DTX spindles that allow you to use this wheel system on your purpose built chassis. 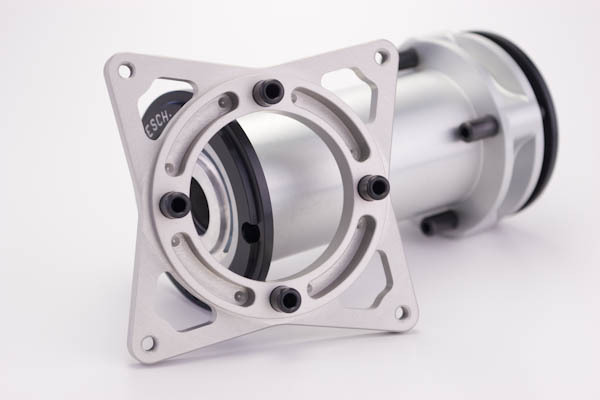 We just finished up with our new spindle assembly available in 4.25 offset for the Suzuki 650 & KTM chassis. It’s not on the site now but we will get it listed soon. 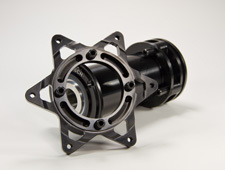 Hubs are available in clear or black anodized finish. Special colors are available upon request.